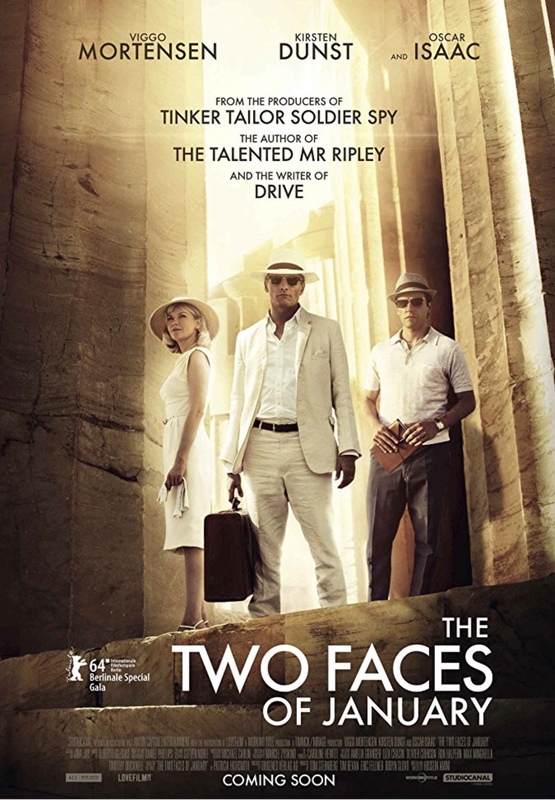 While touring the sights in 1962 Greece, an unfortunate string of events leads American conman (Viggo Mortensen) and his partner (Kirsten Dunst) into trouble, forcing them to enlist the help of a fellow expat conman/tour guide. The recurring motif of impending dread and sleek styling helps compensate for a somewhat flimsy storyline. Good, not great.